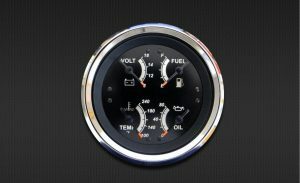 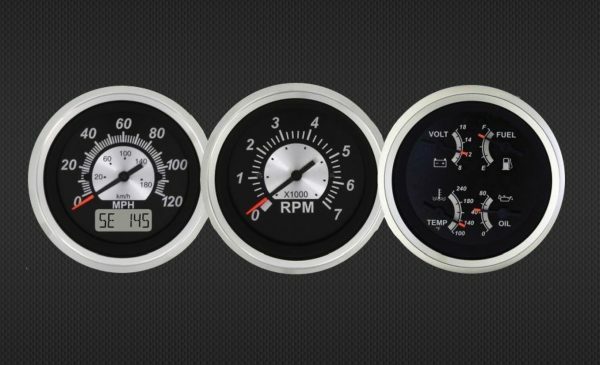 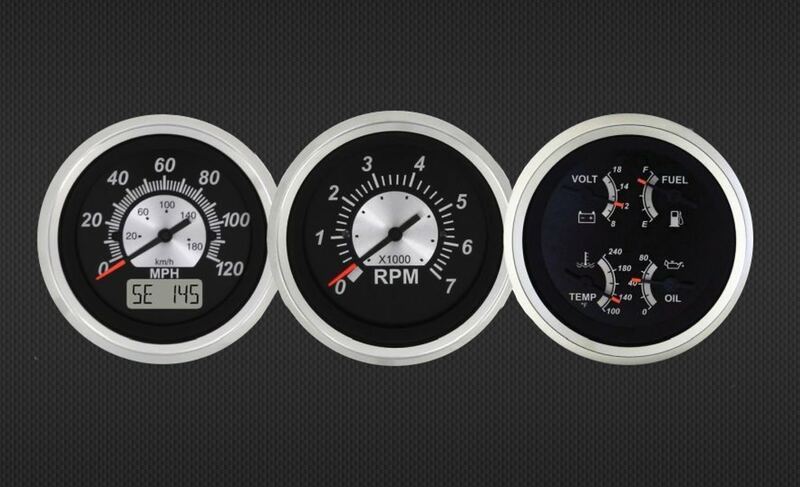 The GPS Quad Gauge Kit features two trip odometers that can be reset by adding a momentary switch on your dash attached to the wires exiting the back of the Gauge. 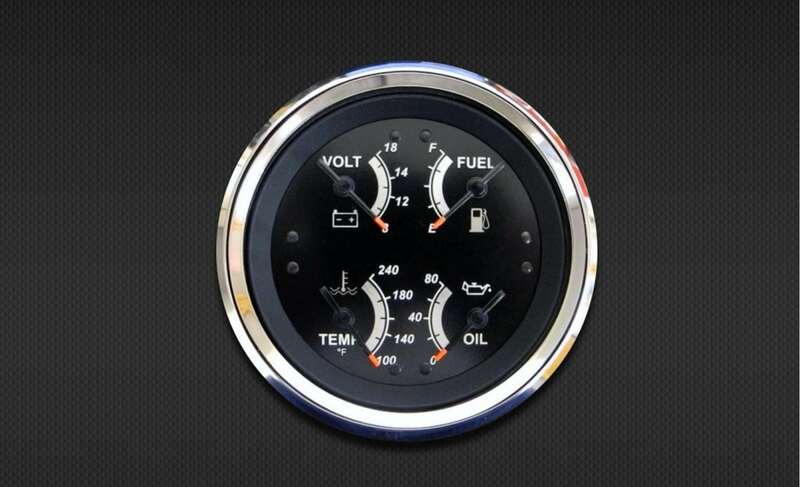 The LCD display includes alpha heading (N, NW, W, etc. 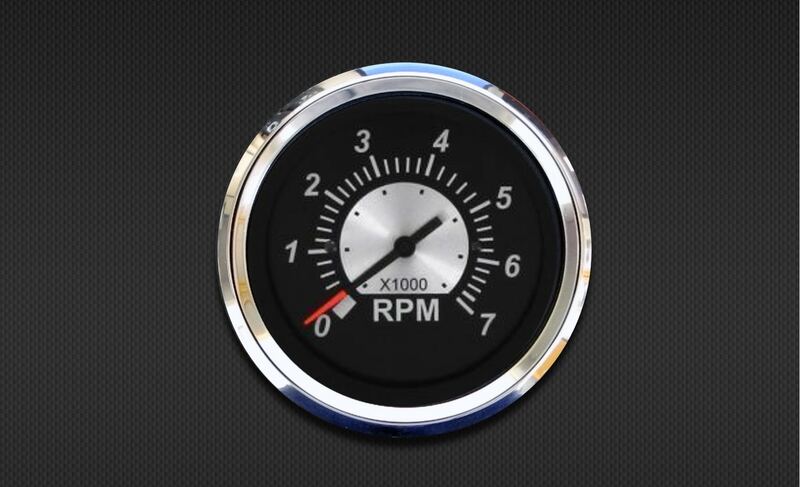 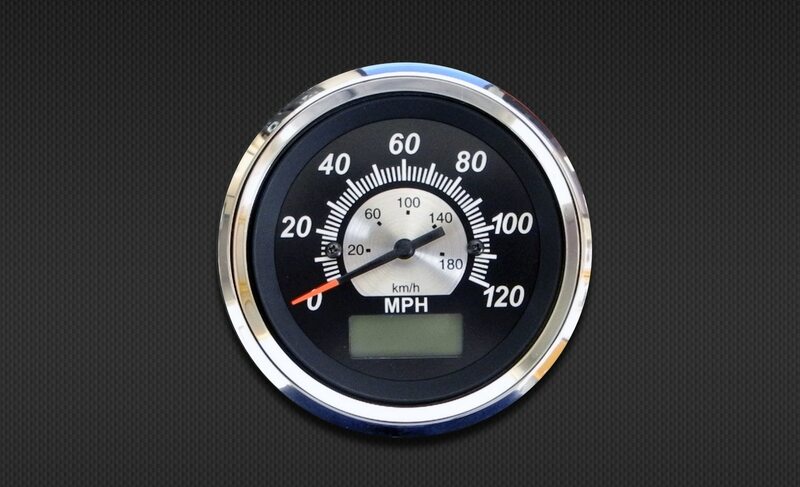 ), total odometer reading and two remote settable trip odometers. 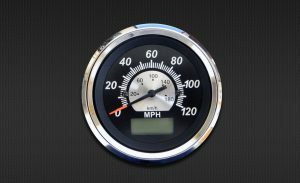 The speedometer comes with a highly accurate GPS Receiver with a speed accuracy of =/-1 MPH that updates 10 times per second.